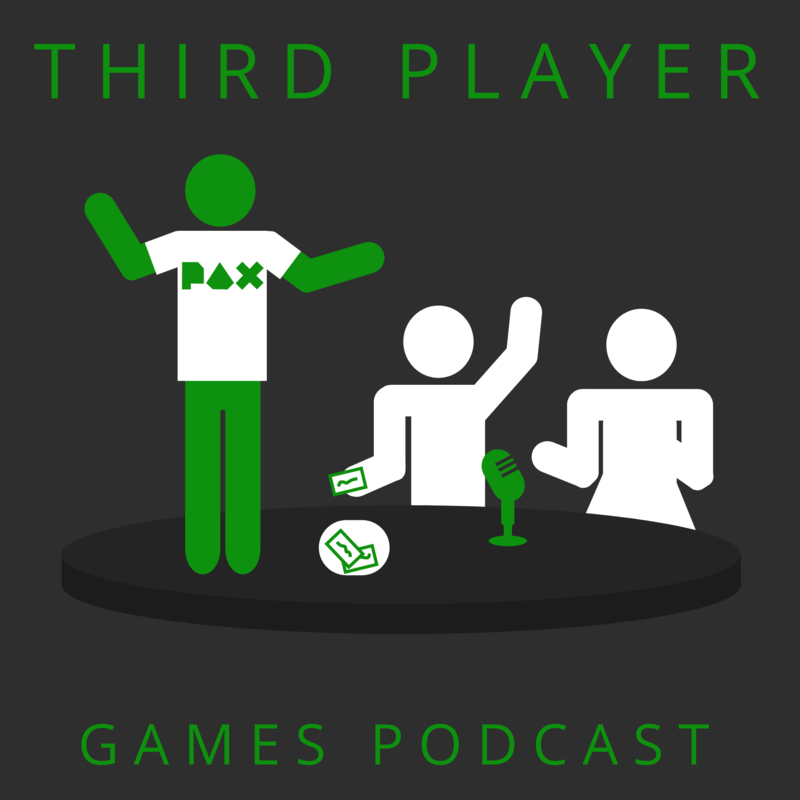 Welcome to Third Player Games Podcast and our 7th episode PAX South 2018! Early on in this episode, we announce the two winners of our Assassins Creed Origins giveaway! Thank you so much to everyone that entered and left us such positive reviews, we really appreciate it! In this episode we have plenty to talk about, Josh has some impressive donation numbers for the recent AGDQ charity! Not to mention Dark Souls remaster and Stardew Valley Multiplayer! Amy has given us a heads up about a great sale for a great game, Human Fall Flat! She also tells about how welcoming and positive the Monster World Hunter game community is on Discord. Then, of course, we have Jeffers and the only thing he wants to talk about is his first ever gaming convention, PAX South! He’s got all the inside scoop on what PAX is really like, the good the bad and the entertaining. The best part is he was about to do some interviews with a few indie developers. Be on the lookout for Clusterpuck99, Shu, and Coffence! Make sure to check out everything he has to say about these impressive indie titles!